Compact and lightweight DX format Macro lens with high-quality optics. Equipped with Nikon’s second generation Vibration Reduction system, it delivers steady images to both the sensor and viewfinder, enabling more flexible hand-held shooting. The 1:1 reproduction ratio enables life-size close-ups of extremely fine textures and details. The smooth autofocus delivered by the Silent Wave Motor combines with the internal focus system to make it ideal for getting really close to subjects. 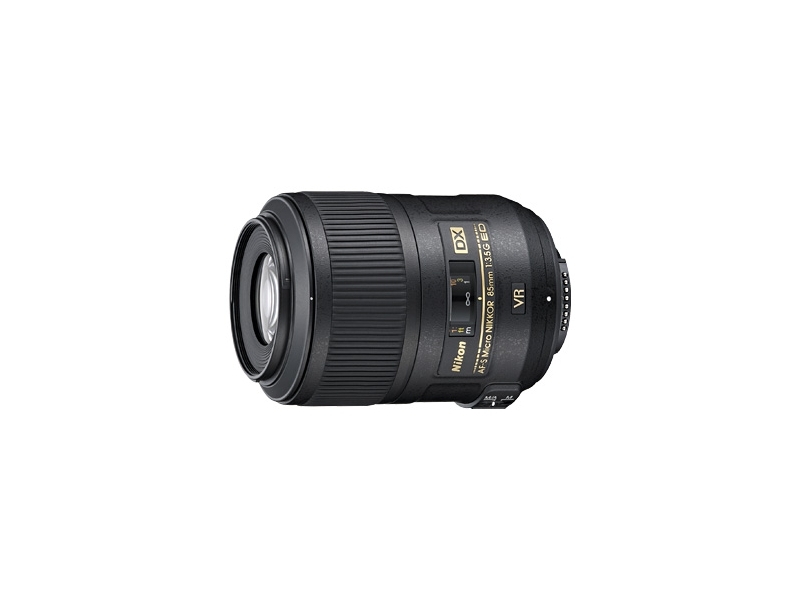 Easy to handle, this is the perfect lens with which to explore the world of close-up photography.